WatchTV includes some big-name channels like Cartoon Network, TLC, and TNT, with more on the way. Like pretty much every service of this kind, you can sign up for a one-week free trial; after that, it's $15 a month, and you can cancel whenever. One wrinkle: you're only able to stream WatchTV on a single device at a time. Still, for about 50 cents a day, it's likely to meet the needs of a lot of people. 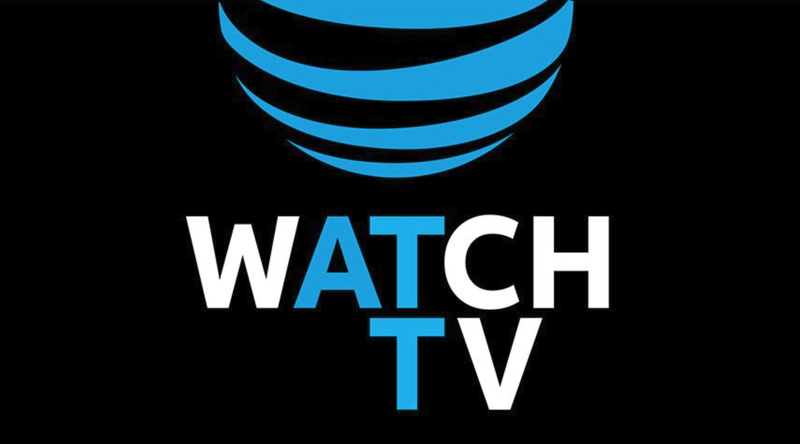 You can read more about the service (and be pitched AT&T wireless plans) on the WatchTV website.